Storage : Keep away from sources of ignition. Store in a cool, dry place. Do not store in direct sunlight. Store in a tightly closed container. Flammables-area. Handling: Use spark-proof tools and explosion proof equipment. Do not get in eyes, on skin, or on clothing. Take precautionary measures against static discharges. Keep away from heat, sparks and flame. Do not ingest or inhale. Use only in a chemical fume hood. 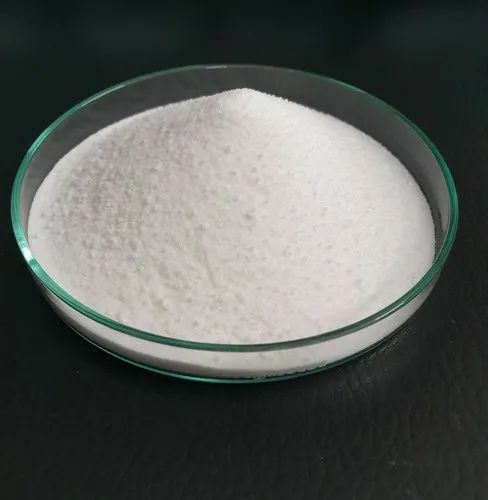 Use: ethyl iodide is an excellent ethylating agent. It is also used as the hydrogen radical promoter. Manufacture by Laksh Fnechem Pvt Ltd.
Other Names Methyl iodine, Monoiodomethane. 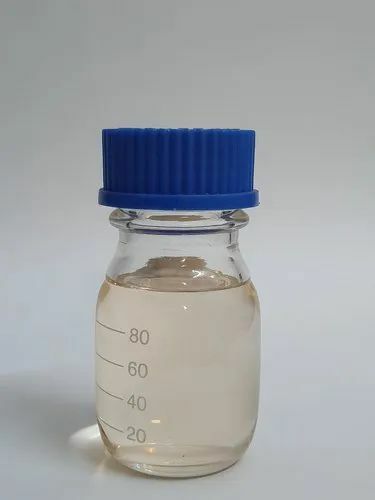 Description: Clear Colorless Transparent Liquid, turns brown as result of libration of iodine. 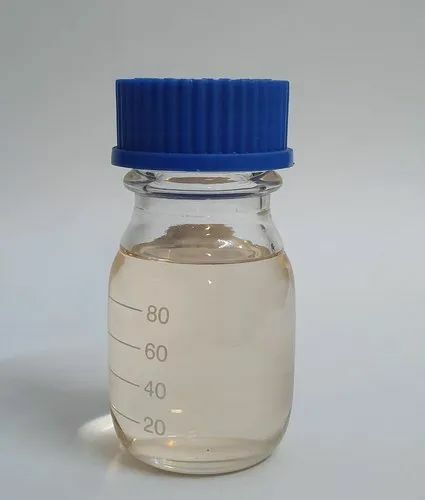 Solubility: Slightly soluble in water, miscible with alcohol, with ether with solvent hexane. Identification (By IR) : The IR spectrum of the sample must match with that of methyl iodide reference/ working standard. Distillation Range : Not less than 96.0% distilled. Storage Condition : Store in a well-ventilated place. Keep container tightly closed. Handling Precaution : Do not eat, smoke, or drink where methyl iodide is handled, processed, or stored. Since the chemical can be swallowed. Wash hands carefully before eating, drinking, smoking, or using the toilet. Sample Quantity : Approximately 25 Gm. 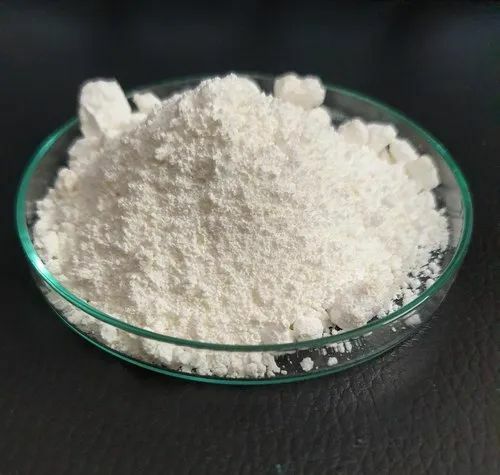 Use: Methyl Iodide or Iodomethane is used in manufacturing of MILTEFOSIN.Drug as a raw material. Color Off white to yellow crystalline powder. Off white to yellow crystalline powder. Sample Quantity Approximately 30 Gm. Identification ( by GC) : Retention time of the test sample shall be similar to that of the working standard. Storage Condition : Keep container tightly closed in a dry and well-ventilated place. Store in cool Place. Precautions for safe handling : Provide appropriate exhaust ventilation at places where dust is formed. Normal measures for preventive fire protection. Sample Quantity : Approximately 30 Gm. 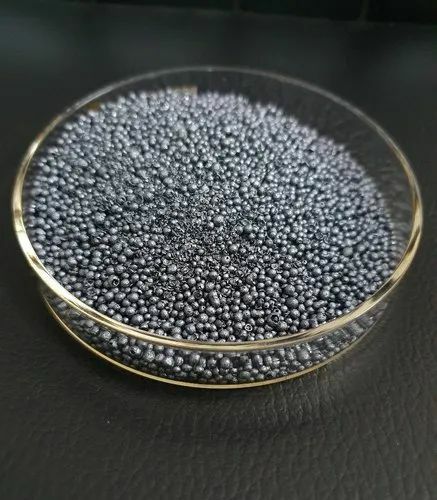 Potassium Iodate (FCC/GSFA) is also manufactured by us, so that it can be used for various purposes. One of its utility is in the radiation treatment, as it can replace radioactive iodine from the thyroid. Apart from using it as a source of iodine, it is also a vital ingredient in baby formula milk. 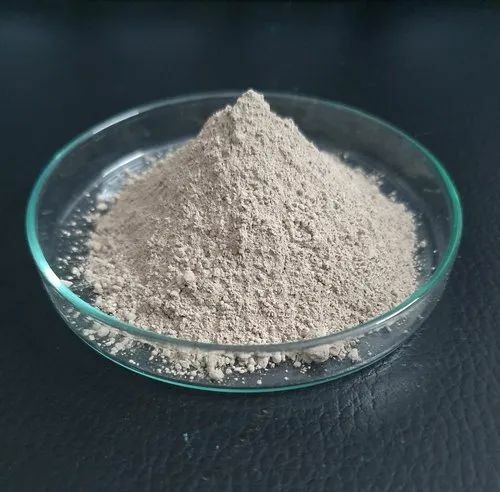 Like potassium bromate, potassium iodate is occasionally used as a maturing agent in baking industry. Its chemical composition is mentioned below. 25 Kg or 50 Kg HDPE drums with inner sealed bags. Stable at ambient temperatures in sealed containers. Store in closed containers away from heat and moisture. Causes irritation. Wear goggles and rubber gloves when handling bulk quantities. Harmful if swallowed. Avoid contact with eyes, skin, and clothing. In case of spillage, collect into container for disposal. Flush with plenty of water. Iodization of edible salt. Animal feed supplement. Maturing agent and dough conditioner Oxidation of sulphur dyes Treatment for exposure to radioactivity. Laksh Finechem PVt Ltd is a one of the major manufacturer, Exporter and supplier of Sodium Iodide. 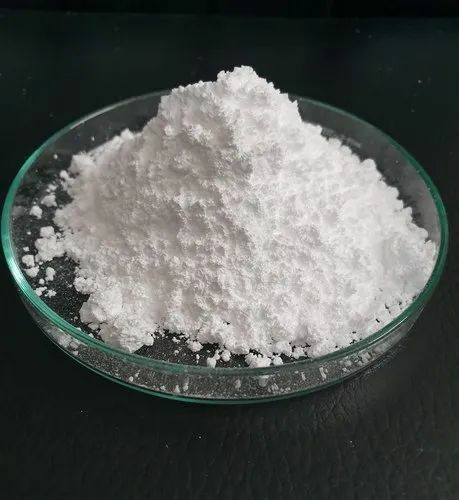 It is a Sodium salt of Hydriodic Acid [HI], available in white crystalline powder form, and has Molecular Formula NaI. 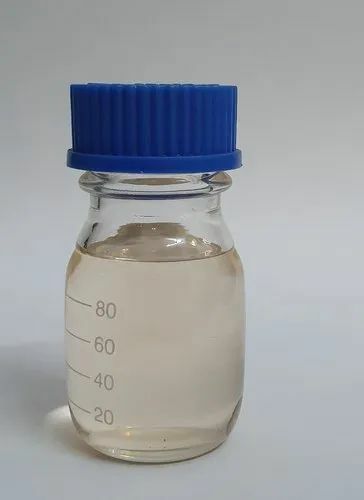 Sodium Iodide is highly soluble in water. 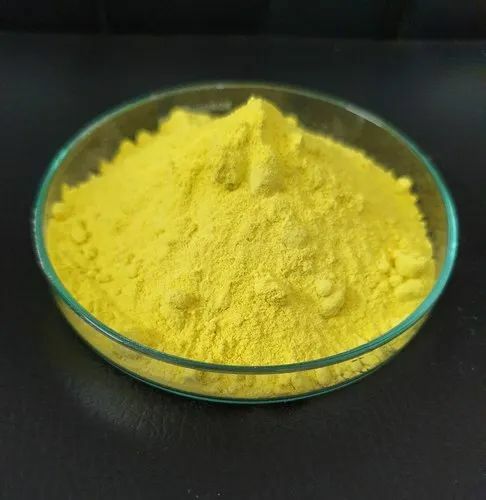 Sodium Iodide used generally as a reactant for conversion of alkyl chloride, or alkyl bromide into alkyl iodide in presence of Acetone [Finkelstein Reaction]. Due to its hygroscopic nature, it absorbs moisture rapidly from atmosphere. 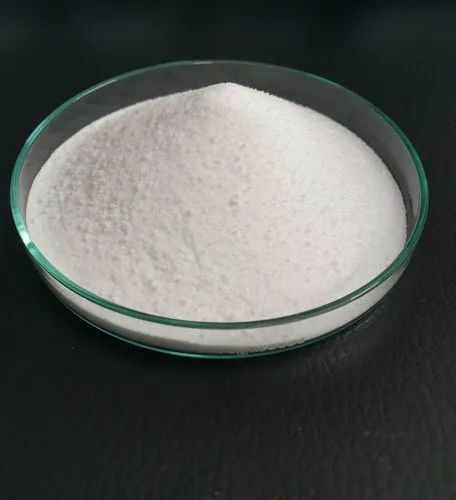 It is produced by treating Iodine with Sodium Hydroxide. Description : White crystalline hygroscopic powder. Loss on drying : Max. 1.0%. Assay : Between 99.00 % and 100.50 %. 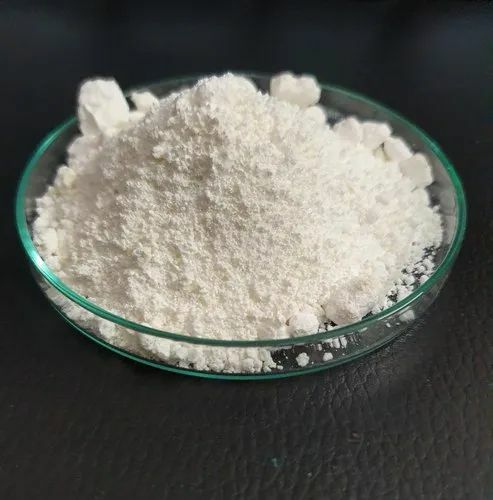 We are devoted towards offering the qualitative range of Calcium Iodate, as per client’s precise need and requirements. Laksh Finechem Pvt Ltd is a major manufacturer, Supplier & Exporter of Diiodomethane. 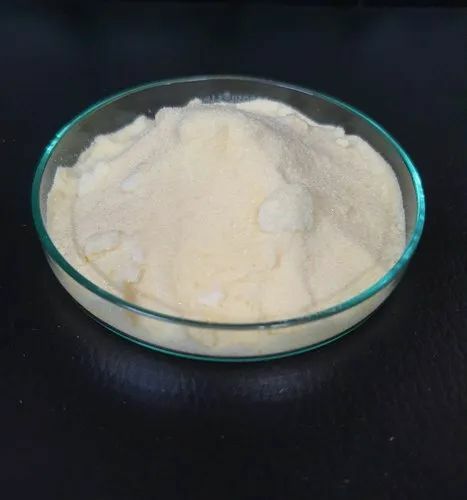 Diiodomethane or methylene iodide, commonly abbreviated "MI", is an organoiodine compound. 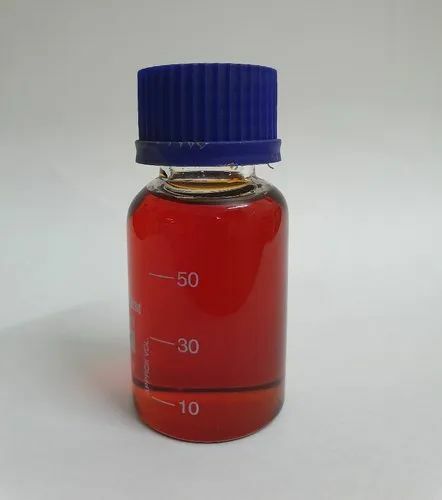 Diiodomethane is a Light yellow to red brown colored liquid; however, it decomposes upon exposure to light liberating iodine, which colours samples brownish. Preparation: Although commercially available, it can be prepared by reducing iodoform with elemental phosphorus or sodium arsenite. 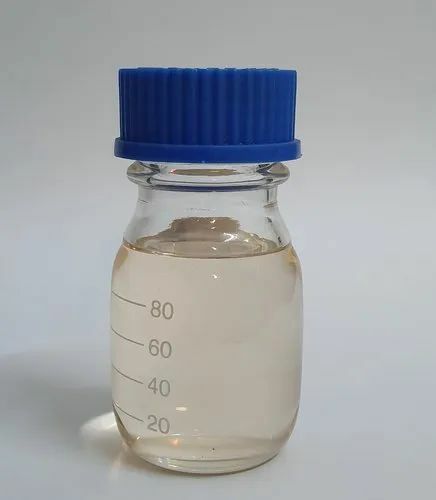 Diiodomethane can also be prepared from dichloromethane by the action of sodium iodide in acetone in the Finkelstein reaction. Iodine monochloride is the chemical compound with the formula ICl. It is a red-brown compound that melts near room temperature. Because of the difference in the electronegativity of iodine and chlorine, ICl is highly polar and behaves as a source of I+. We are leading manufacturers, wholeseller, exporter, importer and traders of all kinds of chemicals. 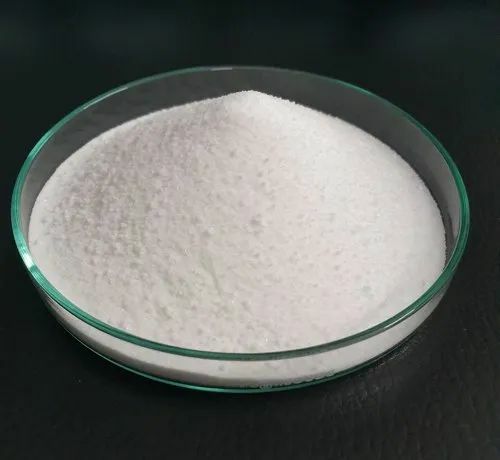 Laksh Finechem Pvt Ltd is a one of the major Leading manufacturer, Exporter and supplier of Potassium Iodide at the most competitive price with guaranteed Quality Specifications & Timely delivery. It finds its applications mainly in organic synthesis for the preparation of Aryl iodides [Sandmeyer Reaction] from Aryl amine. Aryl amines are first diazotized by the action of Nitrous acid to obtain Arene diazonium salts which are then iodinated by usingP otassium iodide to obtain Aryl Iodide. Assay : Between 99.00% and 100.50%. Stability Stable at room temperature in sealed containers. Packing 25 Kg or 50 kg net HDPE drums with liner bags. 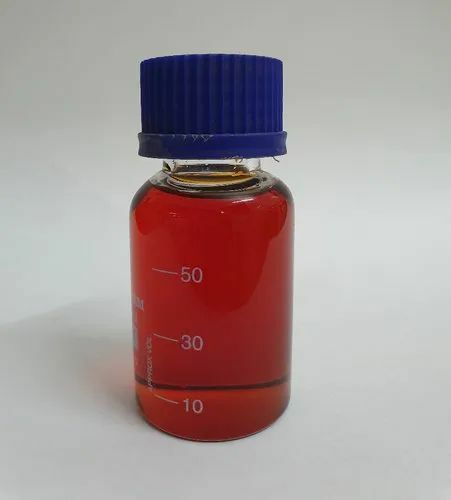 Wide range of Copper Iodide (Pure) is offered by us at reasonable prices. These products are made using accurate chemical compositions and in compliance with the specific quality norms. Our experts are aware of the formulation process and ensure that efficient range is offered at reasonable prices. We try our best to meet the specific demands of clients. 25 Kg or 50 kg net HDPE drums with liner bags. 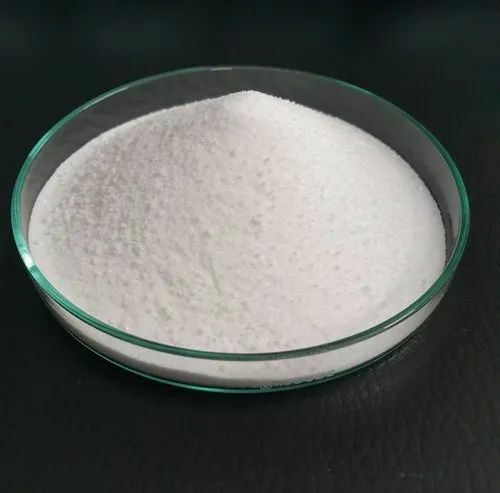 We offer a high-quality Pure Sodium Iodate(Pure) to our valuable customers. This chemical is offered at the prevailing market price. The chemical is prepared by adding iodine to a concentrated solution of sodium hydroxide. This chemical is used for radiation detection and treatment of iodine deficiency. This chemical is offered in accurately formulated composition. 25 kg net certified UN PG II fibre drums with HM-HDPE inner sealed bags. Store in closed containers away from heat and moisture. Animal feed supplement. Maturing agent and dough conditioner Oxidation of sulphur dyes Disinfectant.